What was the secret to such amazing strength, speed and agility? Our ancestors were perfectly matched to their environment and had access to the key fat-soluble vitamins and other vital nutrients that aren’t always readily available in your modern diet. The rejuvenators in Omega Rejuvenol include the right mix and dose of four powerful fat-soluble vitamins – A, D3, the rare form of vitamin E known as tocotrienols, and K2, which is in short supply when it comes to our natural food supply. Omega Rejuvenol also contains the purest forms of the most-essential omega-3 fatty acids, EPA and DHA. The most potent of these is DHA. But instead of troublesome fish oil, Omega Rejuvenol taps DHA-rich oils from squid and krill. The omega-3s from krill cross the blood-brain barrier more efficiently1 because they’re stored as highly absorbable phospholipids, not the cheap ethyl esters you find in fish oil products. 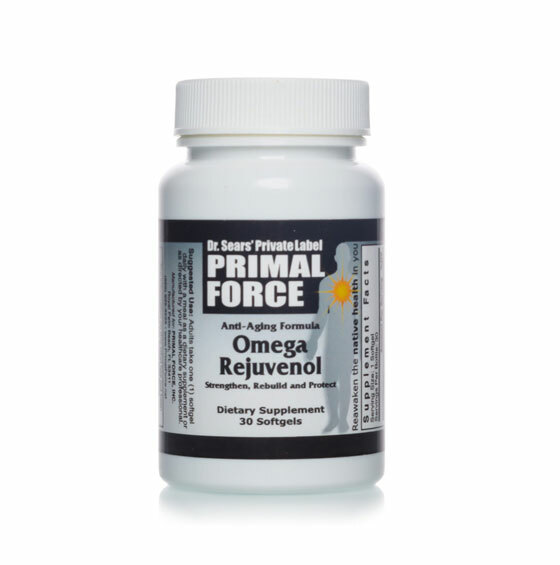 Omega Rejuvenol is the ONLY formula of its kind to provide you with with many of the key nutrients our ancient ancestors had access to in a single soft gel you take daily. 1. Liu X and Osawa T. “Astaxanthin protects neuronal cells against oxidative damage and is a potent candidate for brain food.” Forum Nutr. 2009;61:129-135. 2. SanGiovanni JP, et al. “The relationship of dietary lipid intake and age-related macular degeneration in a case-control study: AREDS Report No. 20.” Arch Ophthalmol. 2007;125(5):671-679. 3. Deutsch L. “Evaluation of the effect of Neptune Krill Oil on chronic inflammation and arthritic symptoms.” J Am Coll Nutr. 2007;26(1):39-48. 4. Mozaffarian D and Wu JH. “Omega-3 fatty acids and cardiovascular disease: Effects on risk factors, molecular pathways, and clinical events.” J Am Coll Cardio. 2011;58(20):2047-2067. 5. Kompauer I, et al. “Association of fatty acids in serum phospholipids with lung function and bronchial hyperresponsiveness in adults.” Eur J Epidemiol. 2008;23(3):175-190. 6. Yurko-Mauro K, et al. “Beneficial effects of docosahexaenoic acid on cognition in age-related cognitive decline.” Alzheimers Dement. 2010;6(6):456-464. 7. Cicero AF and Borghi C. “Omega-3 polyunsaturated fatty acids: Their potential role in blood pressure prevention and management.” Curr Vasc Pharmacol. 2009;7(3):330-337. 8. Fedor D and Kelley DS. “Prevention of insulin resistance by n-3 polyunsaturated fatty acids.” Curr Opin Clin Nutr Metab Care. 2009;12(2):138-146. 9. Jacobson TA, et al. “Effects of eicosapentaenoic acid and docosahexaenoic acid on low-density lipoprotein cholesterol and other lipids: A review.” J Clin Lipidol. 2012;6(1):5-18. 10. Kiecolt-Glaser JK, et al. “Omega-3 fatty acids, oxidative stress, and leukocyte telomere length: A randomized controlled trial.” Brain Behav Immun. 2013;28:16-24. 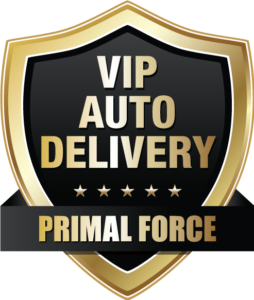 I’ll save 20% by joining the Omega Rejuvenol VIP Auto Delivery Program, which includes a locked-in discount and FREE Shipping for Life. I’ll get 3 bottles of Omega Rejuvenol shipped right to my door every 3 months for just $39.96 each for a total of $119.88. And I will get this discounted price along with FREE shipping for as long as I take Omega Rejuvenol. 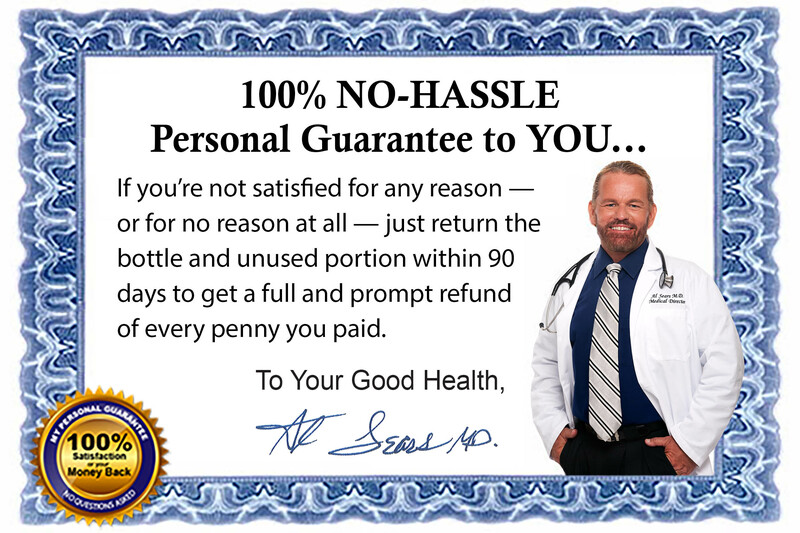 I’ll get 3 bottles of Omega Rejuvenol shipped right to my door for only $44.96 each, a savings of 10%, PLUS shipping and handling. I understand that if I am not satisfied for any reason, or no reason at all, I may ask for, and receive, a FULL and PROMPT refund for every penny paid. 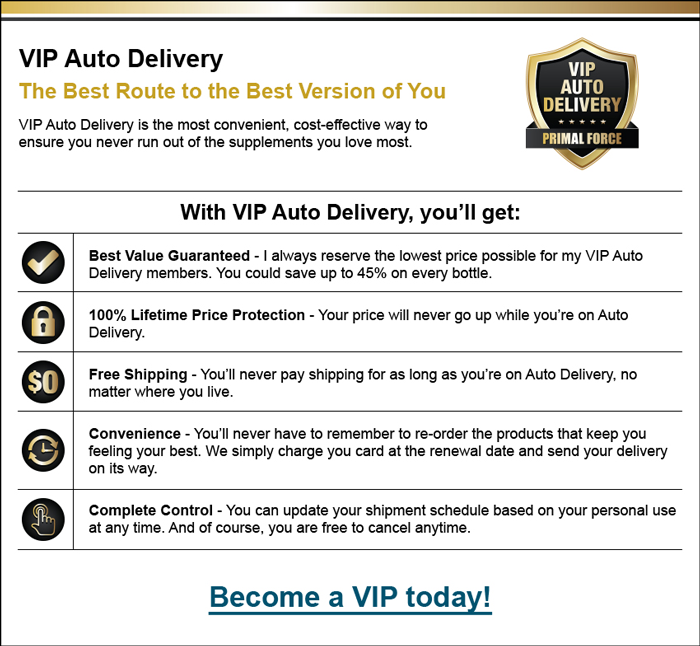 Including shipping and handling. That way, I risk nothing! I’ll get 1 bottle of Omega Rejuvenol for $49.95 PLUS shipping and handling.